Bitcoin had already reached a record all time high of $5,000 in September before falling back down in price, since then Bitcoin has surged on. With a current market cap of approximately $168 billion, Bitcoin now has a larger market capitalization that far surpasses the GDPs of three quarters of the world. After the beginning of 2017, Bitcoin has had a daily trade volume of more than $100 million, recently that volume has tripled. October's surge in price to $7,000+ levels had occurred as fears of Chinese regulators blocking cryptocurrency exchange sites had dwindled. Now it's almost December and Bitcoin has doubled in price in less than three months. Although it may seem tempting to buy cryptocurrencies in hopes of massive returns, the risks are high. Cryptocurrency markets can fall just as quickly (or coin can be lost) as they rise making it difficult for novice investors to cash in on the frenzy. With that said, 2017 will see outrageous returns to those who held on to their Bitcoin acquired at sub-$1,000 prices. There have been numerous peaks and valleys along the way for Bitcoin as well as other cryptocurrencies, not to forget problems with exchange websites either. Bitcoin discussion is full of proponents and detractors. 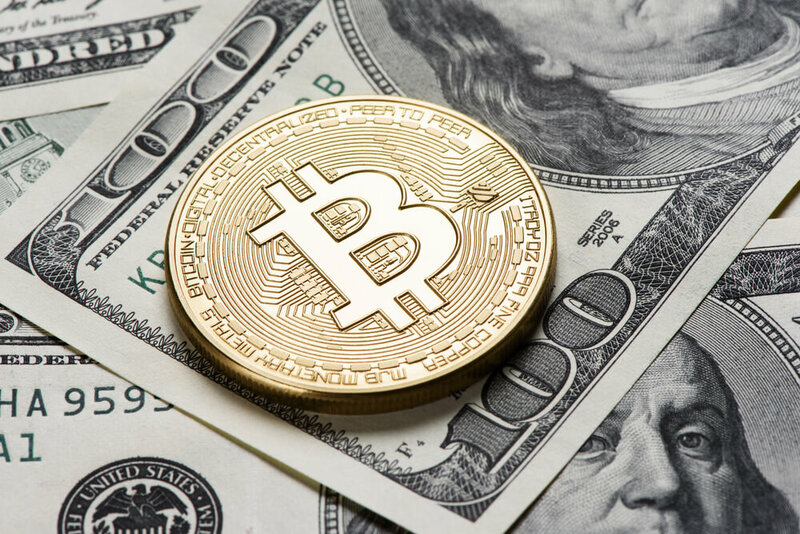 Earlier this year JPMorgan Chase CEO Jamie Dimon declared that Bitcoin "is a fraud," although interest in cryptocurrencies has not declined for any of the company's clients. On the opposite end, renown former hedge fund manager Michael Novogratz had called Bitcoin hitting $10k and now he's saying the cryptocurrency "could be at $40,000 at the end of 2018." He also added that Ethereum could triple, though he doesn't recommend investors put any more than 1 to 3 percent of their net worth in cryptocurrencies.